How many bonus Qantas Points can I earn on hotel stays? Qantas Hotels is offering 9 Qantas Points per $ spent on all hotels booked through the platform until the end of 21 February. This is a good way to book Qantas Hotels in popular destinations like Sydney, Melbourne, Singapore and New York. The last time we saw 9 points (triple points) on offer was five months ago. The usual flash sale promotion is 6 Qantas Points (double points) per $ spent. Full terms and conditions of the offer are available here. 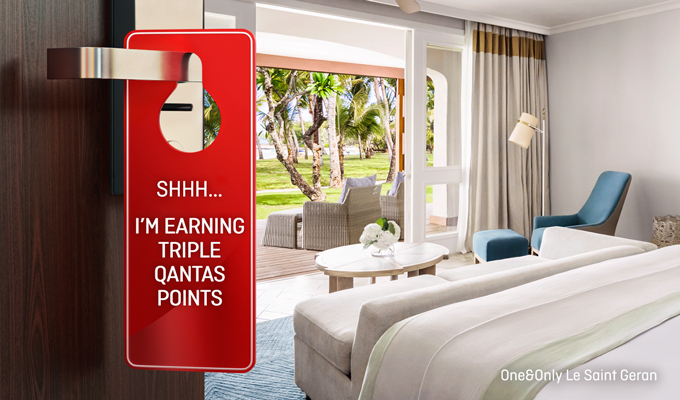 The regular earn rate is 3 Qantas Points per $ spent at over 200,000 partner hotels, with Qantas Business Rewards members able to earn an extra point per $ spent by including their ABN on the booking through Qantas Hotels. The offer excludes Airbnb bookings, which still earn 1 Qantas Point per $. At the standard earn rate of 3 points per $, with all other things like price being equal, you are earning a points kickback worth 6% when booking through Qantas Hotels if you value your Qantas Points at 2c per point. This is why I would still choose to book through Hotels.com and use their Hotels.com Rewards program. Hotels.com Rewards offers an effective 10% discount for every stay if you book and stay through them ten nights in a year, along with more extra credit incentives on offer every so often. Only when Qantas Hotels are offering a substantial bonus (especially triple points) would I choose to direct my bookings their way. In this guide, you’ll see there are a number of ways to how you can earn Qantas Points from hotel stays. It’s intended as a brief overview for the uninitiated, a guide for those who didn’t realise you could also earn Qantas points from your hotel stays and want to know the basics. 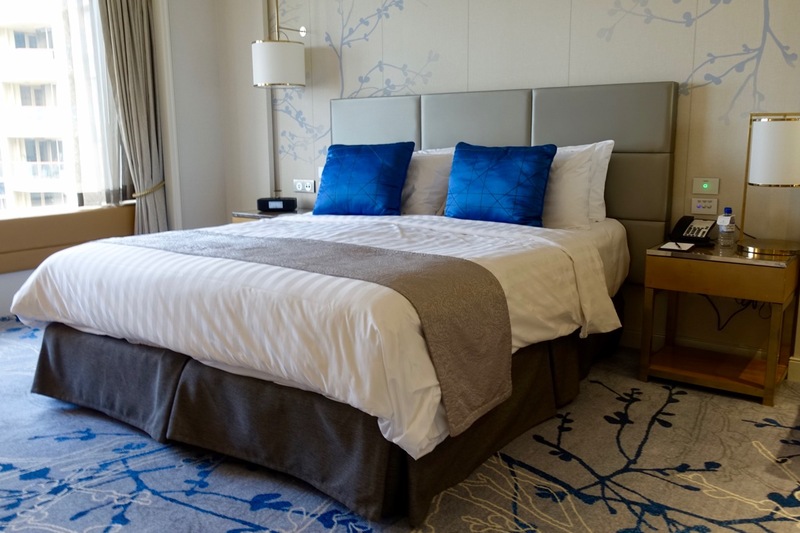 Short version: there are a handful of ways you can use to earn points from your hotel stays—Qantas Hotels, partner hotels (domestic and international chains), and hotel loyalty program partners. When booking using Qantas Hotels, there are over 200,000 different hotels at which you can regularly earn 3 points per $ spent. However, occasionally Qantas Hotels run bonus point promotions, which is where the points earn becomes much more appealing. Qantas Hotels pricing can be different to that found at the hotel’s own website, or elsewhere online, so that needs to be considered in your research. If, on the same day after you book a hotel at qantas.com, you find that same identical product available to purchase on any Australian website for a lower publicly available price, we’ll match it. Claims, including a qualifying screenshot, must be submitted by 11:59pm (AEST) on the same day that you made and paid for your booking at qantas.com. To qualify for Price Promise, the products on qantas.com and the competitor travel website must be identical in all regards, and all details must be visible on the screenshot of the competitor’s website. Note you’ll also receive 1,000 Qantas points for every successful claim. Full terms are here. When booking direct with a range of partner hotels, there is again the possibility of earning Qantas Points. 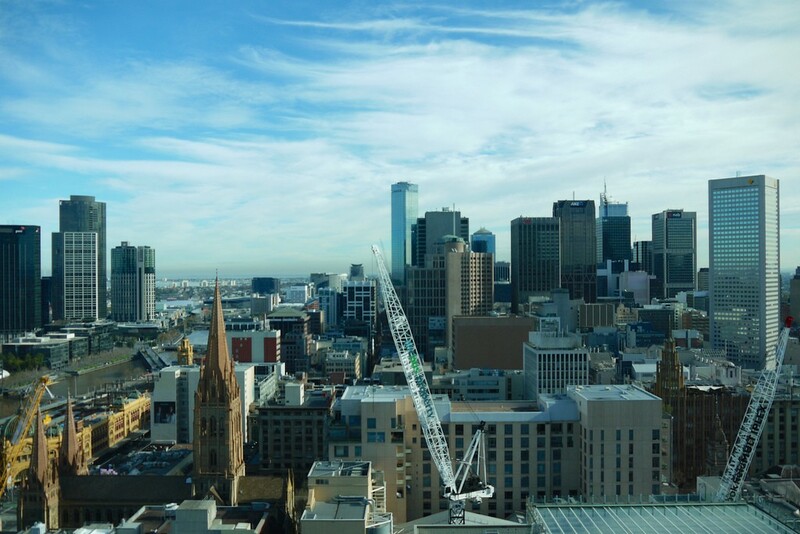 Within Australia, Qantas Frequent Flyer members can earn 3 points per $ spent at around 80 different hotels, including Best Western, Four Seasons, Swissotel, Radisson, Rydges, and Shangri-La, as well as plenty of independent hotels. There are also 25+ international hotel chains which will give you 1000 points per stay when booking directly, including Mandarin Oriental, Raffles Hotels, and Radisson Blu, and a few which offer 600 points per stay. Qantas Frequent Flyers also have the option to double dip when staying at any IHG hotel, as long as they are a IHG Rewards member as well. After joining (for free), you choose your points and mile earning style, select ‘Airline Miles’ and choose Qantas as your preferred travel partner. Once you’ve chosen your earning preference, you can earn 1000 Qantas Points at InterContinental Hotels & Resorts overseas. Other IHG chains such as Crowne Plaza and Holiday Inn will earn you 600 Qantas Points per stay internationally, or 3 points per $ domestically. You can also convert 10,000 IHG Rewards Club points to 2,000 Qantas Points if you need extra points for a redemption. Hyatt and Mariott also have similar schemes, allowing reward points to be transferred to Qantas Points, as long as you have selected your earning preference. Staying at a Hyatt hotel within Australia or New Zealand will give you 1000 points per stay, while international hotels will give you 600 points. Mariott Rewards gives members 1-2 Qantas Points per USD spent on qualifying charges at particular hotels. If you are a Qantas Frequent Flyer member, you can change or cancel your booking online through Qantas Hotels. Alternatively, changes can be made by calling Qantas Hotels on +61 2 8059 0182 from 7am until 10pm AEST, seven days a week. You can also fill out this online enquiry form. If you don’t frequently stay at one particular hotel chain, often it can be more lucrative to earn airline frequent flyer points instead. Qantas Hotels is worth including in your price comparison research versus Hotels.com, Expedia and the like, given that all hotels booked through their platform are points-earning. Generally, the value of points earned from hotel stays shouldn’t sway where you stay or how you book—just opt for the hotel, room and price that suits you. Given Qantas have a wide range of hotel partners to keep an eye on if you are making a hotel booking, the key is not to miss out on points you could have earned from your stay. Remember that Qantas has a partnership with Airbnb, through which you can earn 1 Qantas Points per $ spent. Its worth comparing costs against the big hotel booking sites. One particular hotel I was looking at was $18 more expensive on QF than any other website so I was effectively paying 0.74 of a cent per point. Confirming my subscription as requested. All OK now, thanks Frank. If I book through Qantas Hotels – will I still receive Hotel Chain Loyalty/Perks – eg. Being a SPG Platinum or Hyatt Diamond Member? Last time I booked Hilton view Qantas Hotels and the Upgrades were omitted. No, it’s unlikely any loyalty program benefits will be honoured from an aggregator channel booking like Qantas Hotels.